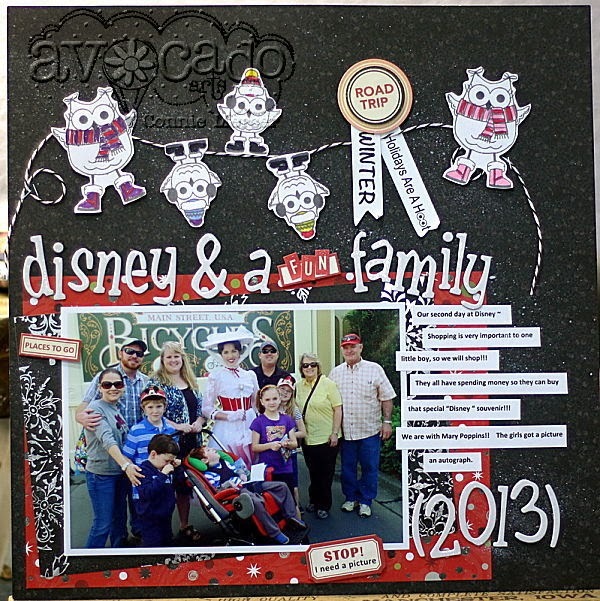 crafty goodies: Avocado Arts~Winter Fun!!! I wanted to share with you the new stamp set from Avocado Arts called Winter Fun!!! I had such a good time with the owls!! This is a 5x5 card, using my Copics to color in the Owl images. oooo Connie they are sooo sweet and fun!!! You have been busy!!! These are all gorgeous! LOVING those owls, the birds and loveeeeeeee the family photo on your lo!!!! My favorite is the top one. LOVE those cute owls!!!! Ooo, I love those owls and the tree. Very creative. I can see you doing something similar for a Christmas Tree ornament. Wonderful, Connie. This is a really cute stamp set. I love what you've done with it. So many pretty projects! Fabulous! 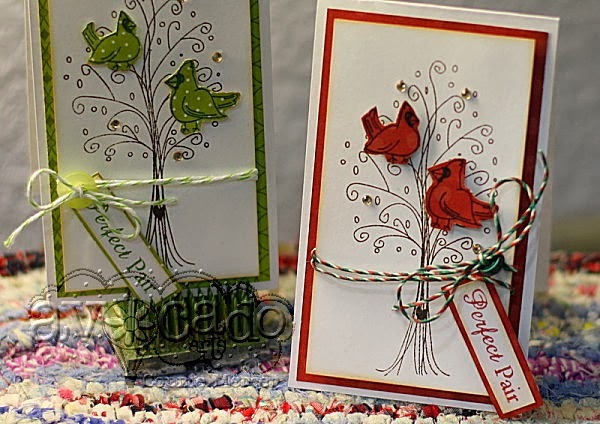 Connie you are amazing.. your cards are adorable and totally fabulous layout.. very creative and fun.. This post made me smile! Your owls are so cute and playful. Love all the ways you used them. Just terrific, Connie!